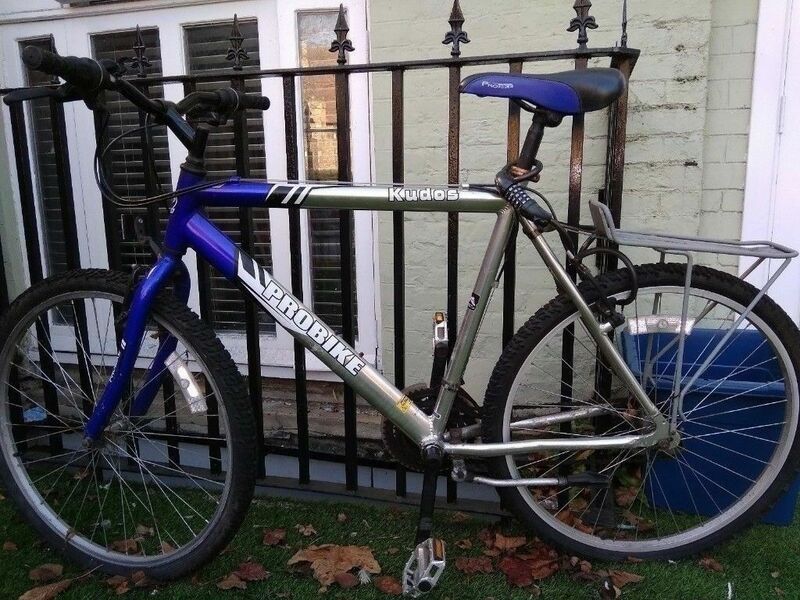 Silver and blue Kudos Pro Bike stolen from Peartree Park and Ride on Sunday 14th April or Monday 15th April 2019. Recently new chain and spokes but rusting around handlebars. Any potential sighting please contact. Whole bike and chain gone.